The year is racing towards the finish line but before it arrives, let’s take a look back at what was hitting the headlines here at Babyology in November. Our most popular product posts of the month had one thing in common – innovation. Just making the cut for November – and topping the list – was our review of the Lulla Doll (pictured above). This crowdfunding project from Indigogo struck a chord with sleep deprived parents and caused quite a debate with readers. The release of an affordable carseat with the new ISOFIX system was as exciting for you as it was for us. 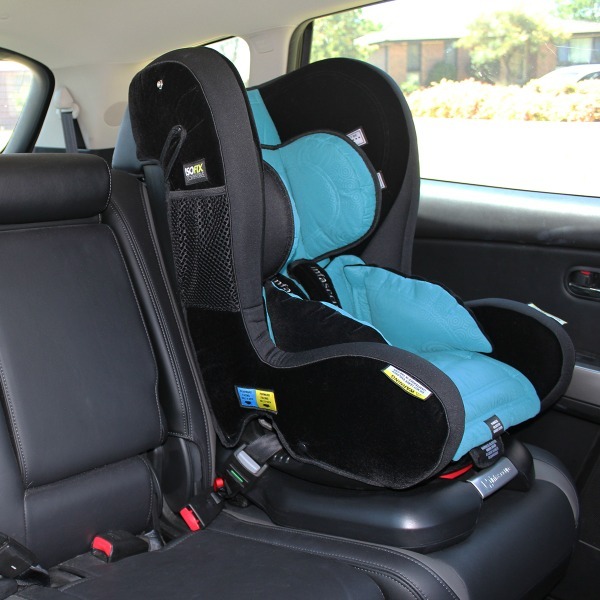 The Infasecure Kompressor II Luxury Car Seat was our second most popular product reviewed last month. Fun, practical and versatile; you all agreed that the reversible Kishu bib got the balance of function and fashion just right. 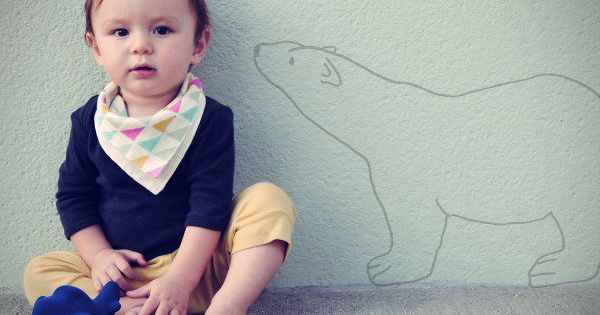 One of the most viewed product reviews in November, the Kishu bandana bibs featured some seriously cool colours and designs. 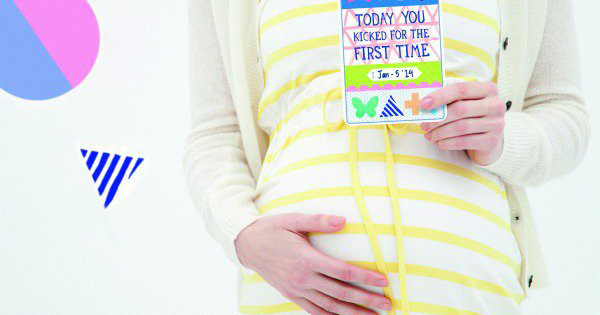 Our readers loved the idea of Milestone Pregnancy Cards. The perfect way to capture the exciting moments of pregnancy and beyond, these cards make a super cute accessory in photos and in albums – and a great baby shower gift. Rounding out the top five was our post about the beautifully designed furniture from Dot and Cross. 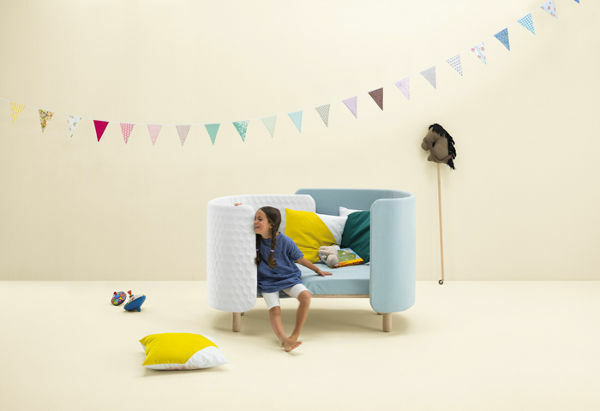 The unique and stylish pieces that grow with your children were on their way to inspiring many a bedroom or nursery makeover but we are still waiting to hear when they will hit the market.